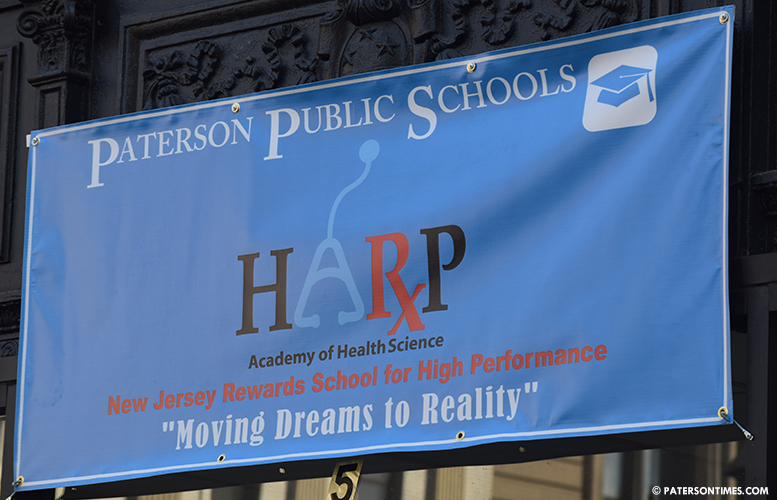 A Harp Academy student has filed a lawsuit against the school district after slipping and falling in gym class. Bailey slipped and fell over the hoops, according to the lawsuit, sustaining “severe and permanent injuries, enduring great pain and suffering.” She had to spend unspecified amounts on medical attention and couldn’t take part in normal activities. Bailey is seeking an unspecified amount in monetary damages. You missed the part on permanent injuries. I believe her.